This summer, JM Weston launched its new collection Plein Soleil. This summer, JM Weston launched its new collection Plein Soleil. Created with comfort in mind, they’re easily worn without socks for that al fresco look. 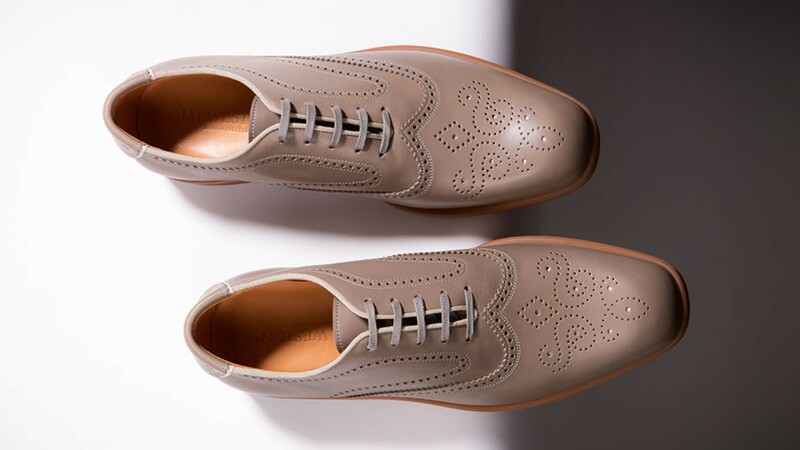 These soft calfskin Oxfords are our pick – especially in this unique clay grey. Rubber soles ensure these summer brogues are perfect for a sunny day in Cannes or a wet night in Canning Town.